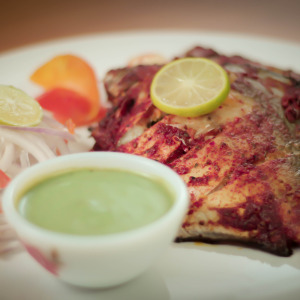 Sorse Ilish is a classic Bengali fish curry, made of Hilsa fish cooked in delectable mustard sauce. 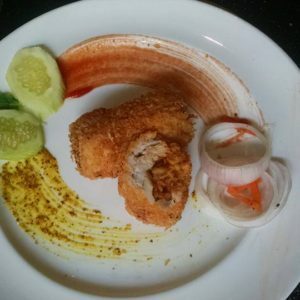 Get all the tips like how to use mustard in fish. 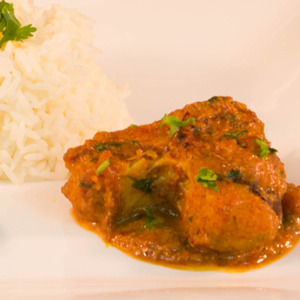 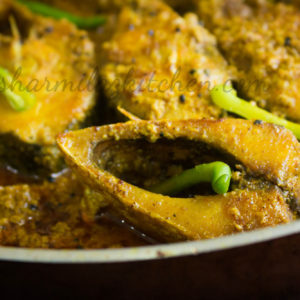 Fish Kalia is a Bengali delectable fish curry where fried fish (shallow-fry or deep-fry) cooked in rich and medium spicy gravy.